Compare the Market’s latest research has revealed the most popular cities in the world for holidays, based on ten years worth of travel trends. From the analysis of Google Trends data regarding destination and travel habits, Compare the Market has discovered the holiday destinations most on the minds of Google-based holiday searchers. Gathered between 2009 to 2019, the insurers’ analysis also discovered the five countries with the biggest increase in popularity: the Philippines, South Korea, Saudi Arabia, Kazakhstan and the Netherlands. Here are five of the most popular cities in the world for holidays, based on ten years of accumulated Google travel trends. 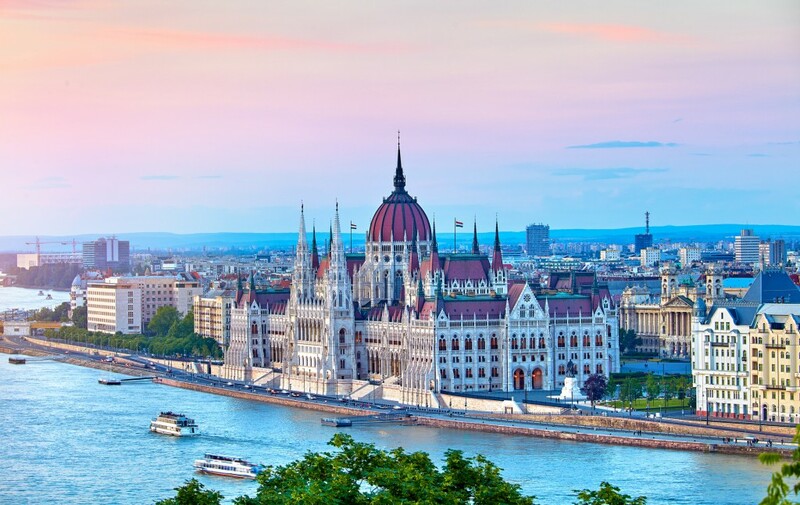 A view of the glorious Hungarian Parliament Building, and the iconic River Danube in the foreground. 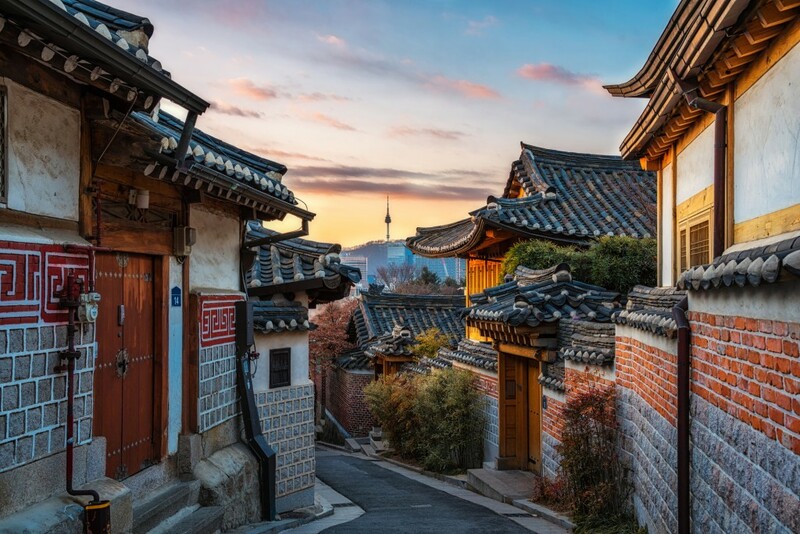 The heritage Bukchon Hanok Village of Seoul is a preserved township some 600-years-old. 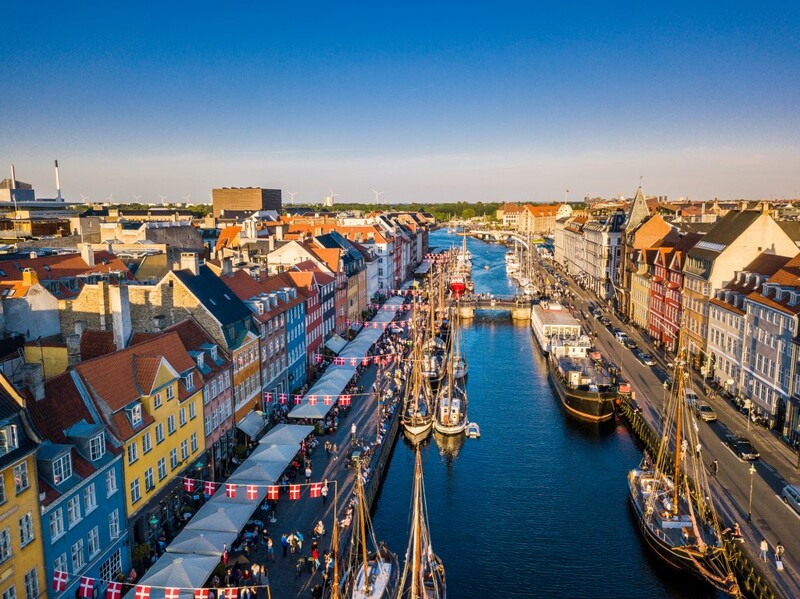 Nyhavn, an historic 17th century waterfront, canal, harbor and entertainment district within Copenhagen, Denmark. Old Town and port of Jaffa, Tel Aviv city, Israel. 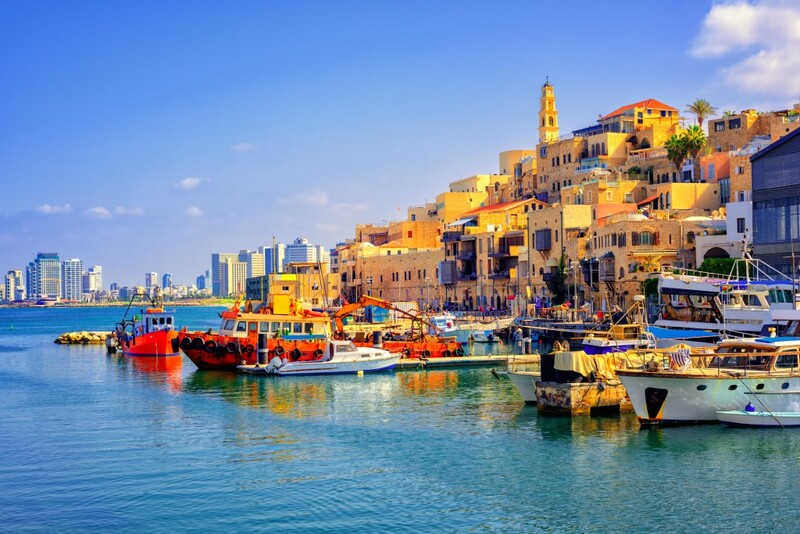 Tel Aviv was recently ranked one of the best destination in the world, in TripAdvisor’s Travellers’ Choice Awards. 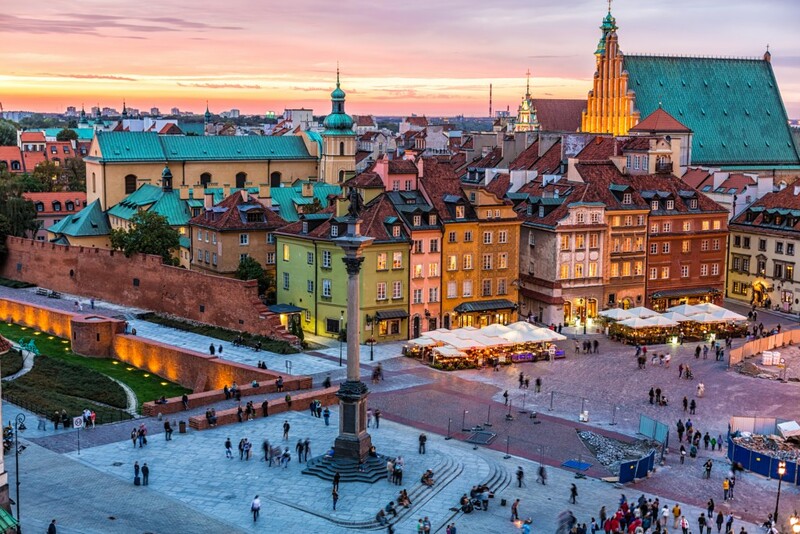 A view of the Heritage-listed Warsaw Old Town, part of the capital of Poland. The area was reconstructed following World War II. Google has expanded into alternative accommodation, while Travel Weekly’s editor has expanded his waistline thanks to a week of gorging on delicious food in Tahiti.